Graphics inspired from Duffy the dog so you can ride to the play park in style. GLORY HAS ONE PURPOSE: MAKE DH RIDERS FASTER. 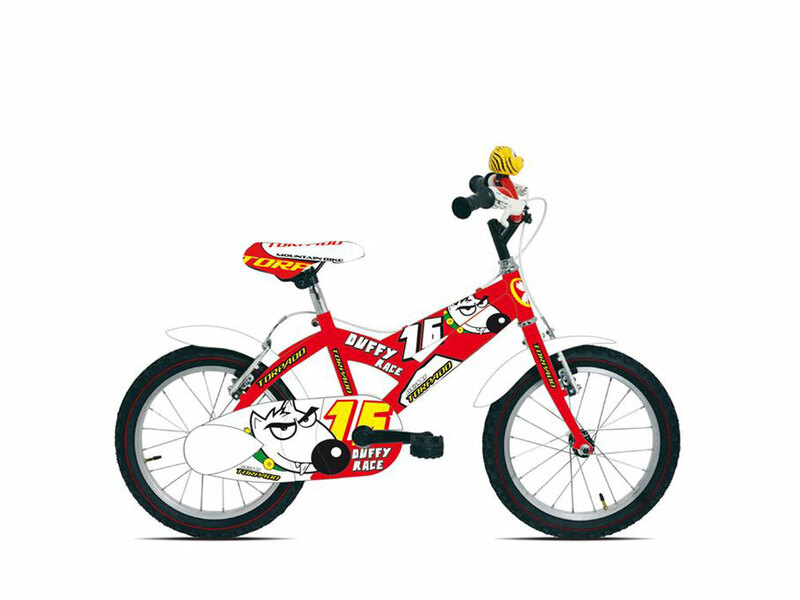 IT WORKED FOR WORLD CUP SENSATION DANNY HART, IT WILL WORK FOR YOU. With 8 inches of fully active Maestro suspension, mated to a lightweight, super strong ALUXX SL via a co-pivot shock mount, Glory is everything Hart-and you-need to tackle the most extreme DH conditions. A stout OverDrive headtube, which is tapered to offer optimal steering stiffness, and race-ready DH geometry give Glory its confidence-inspiring feel on the most aggressive terrain. Giant Defy: aluminium road bike engineering at its very best. Light, lively and perfectly balanced between performance and comfort. 2013 Giant Defy is the best road bike in countless magazine tests. Brought to you by the world’s leading aluminium frame engineers, Defy redefines the performance possibilities of an entry-level road bike. 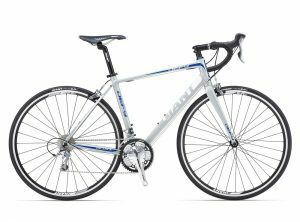 Made from premium lightweight aluminium tubes and produced in Giant’s own forging facility, it climbs, corners and sprints better than bikes costing thousands more. Featuring the same endurance geometry as Cycling Plus Bike of The Year Giant Defy Advanced. Carve through corners and fly up the climbs with the quick and agile Talon 27.5. 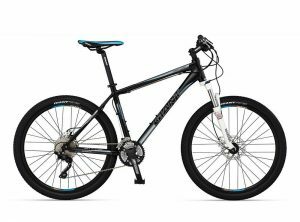 The super-responsive ALUXX aluminium frame features classic hardtail design updated with Giant’s innovative new 27.5-inch wheel technology. Designed to make the most of this lightweight yet stable wheel size and engineered to work with a 100-millimetre suspension fork, it’s the perfect choice for riders that want the perfect blend of quickness, lightweight and control on the trail. YOU'RE CLEARED FOR TAKEOFF. STEEP PITCHES, HUGE DROPS, SKETCHY LANDINGS. IN THESE CONDITIONS, EQUIPMENT MATTERS MOST. In the world of pro freerider Kurt Sorge, there's no room for second guessing. 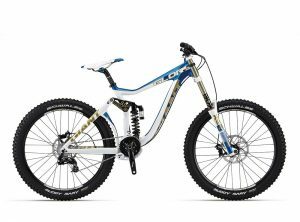 That's why Kurt rides Faith, the most advanced freeride bike ever built. 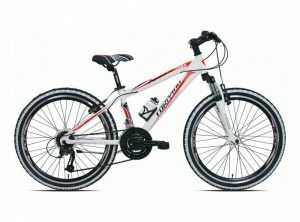 With its lightweight, unyielding FluidForm ALUXX SL aluminum frame and 7 inches of plush Maestro Suspension travel-plus the ingenious adjustable geometry, with its convertible dropout system-Faith comes through when you need it most. Giant Revel Ltd: smooth, dependable and ready to explore. 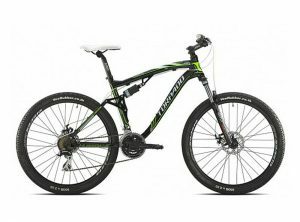 BLaze new trails with the versatile and highLy capable Revel Ltd.
2013 Giant Revel Ltd mens mountain bike has a smart, durable and lightweight ALUXX Aluminium frame built to optimise its 100-millimetre suspension fork, Revel Ltd offers a stable, comfortable ride. 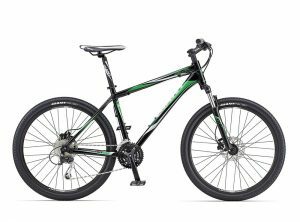 Equally at home on a gravel bike path or more challenging trails, it’s outfitted with quality components for a fun, reliable ride. Giant Revel: your ticKet to trail ready adventure, this competition inspired rig is ready to carve out your off road quest – acts the part and looks the part. 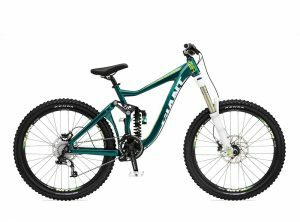 2013 Giant Revel mens mountain bike features a lightweight AluxX aluminium frame born from Giant’s experience with performance off-road racing – Revel is kitted out with quality trail minded components that make it a reliable companion, with true mountain bike spirit.